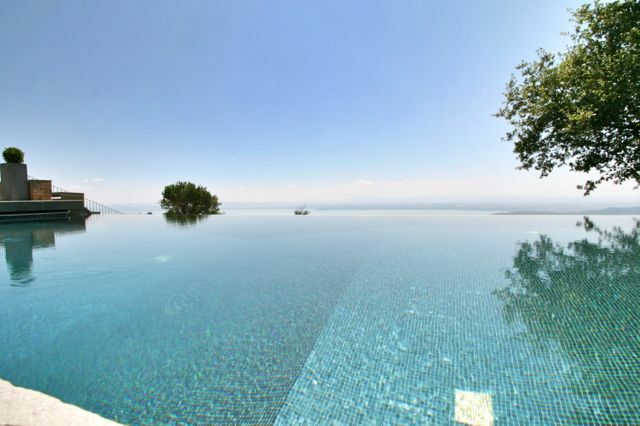 Here are some of the swimming pools and views from Gorgacce Rentals’ villas that are available for holiday lettings on the Tuscany Umbria border. As you can see, this part of Italy is a beautiful place to stay. Contact Gorgacce rentals with your requirements for a holiday villa or apartment on the Tuscany Umbria border and we’ll get back to you as soon as possible with links to suitable vacation properties. Alternatively, use the menu to search for large villas (4+ bedrooms), small villas (1-3 bedrooms), holiday apartments and holiday apartments in Spello and Cortona.